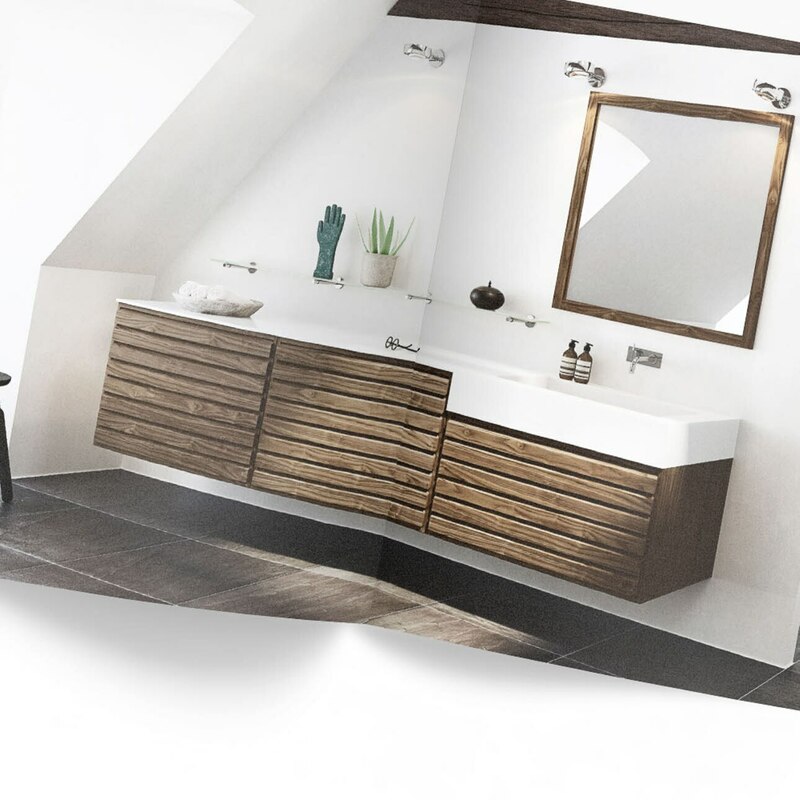 Our inspiration catalogues bring you closer to uno form’s world of classic kitchens, bathrooms and wardrobes – designed and worked to the finest standards of craftsmanship. Pick up your copy at your nearest store or view our catalogues by clicking on the following links. 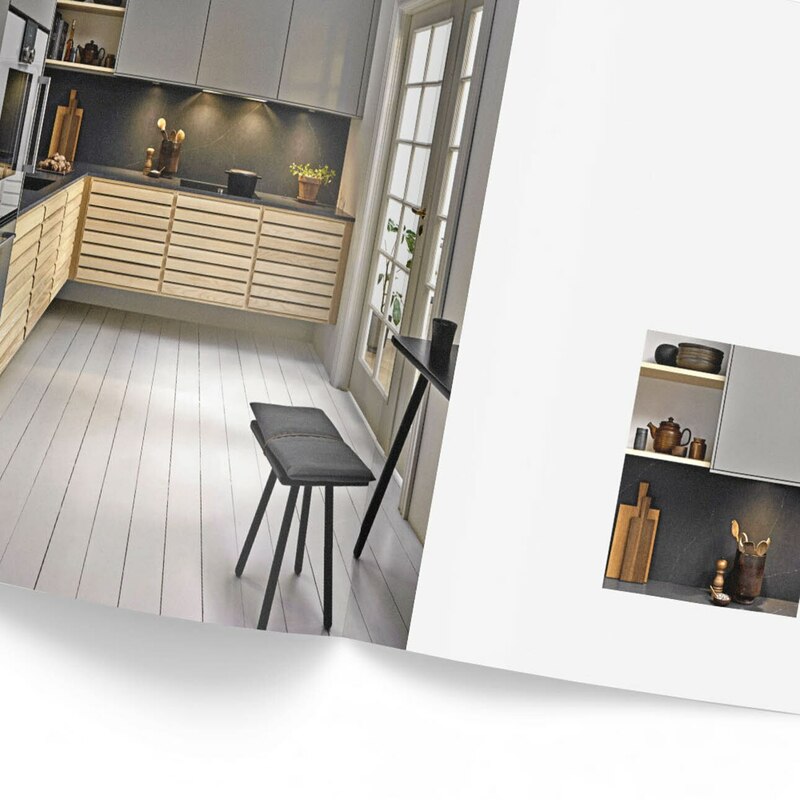 Your new uno form kitchen furniture has been produced to a very high quality standard combining modern technology and old fashioned craftmanship.The uno form furniture quality will ensure many years of use and therefore it is very important that the installation is completed to a similar high standard. uno form furniture installed the right way will give you and your family much future pleasure aestetically as well as functionally. Careful and correct installation will produce a beautiful result. 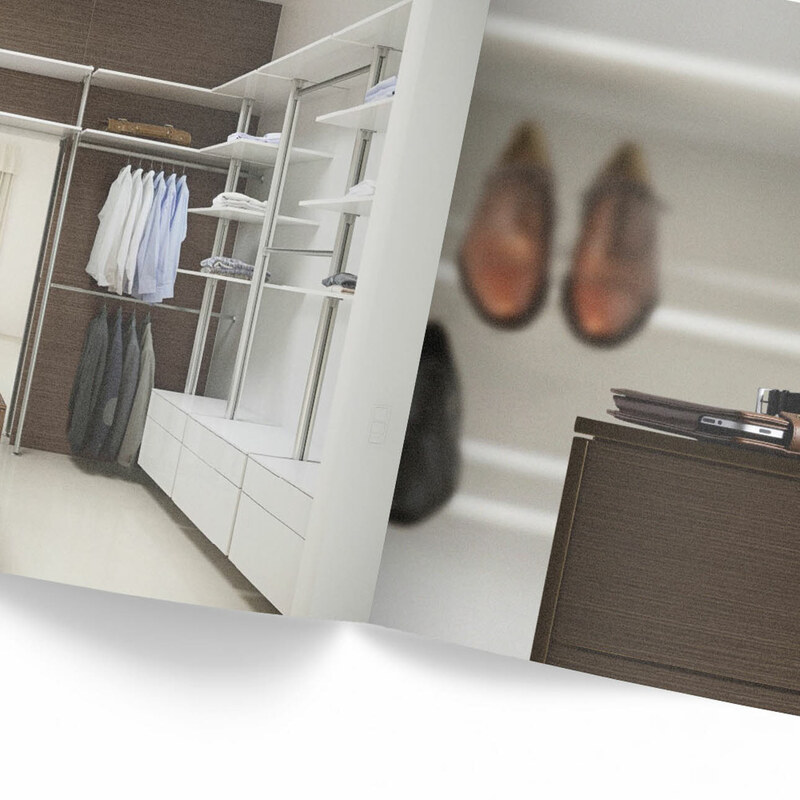 Carcase and door hinges are pre-set from the factory, however, final adjustment may be necessary in order to make sure that the doors are level following installation. Please refer to ’Installation of doors’. It is the fitter’s responsibility to follow uno form’s guidelines to get the best result. uno form grants a 5 year guarantee on surfaces and vital functional parts. Guarantee lapse if the fixing schedule is not followed.